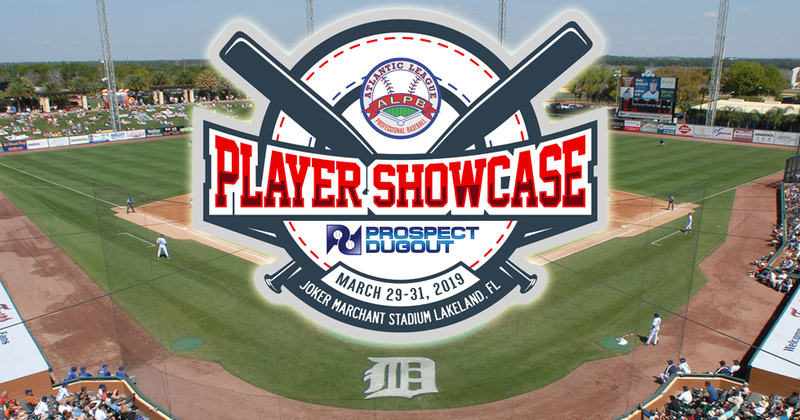 The Atlantic League of Professional Baseball (ALPB) today announced it will host a three-day private Player Showcase from Friday, March 29th, to Sunday, March 31st at TigerTown’s Joker Marchant Stadium, in Lakeland, Fla. 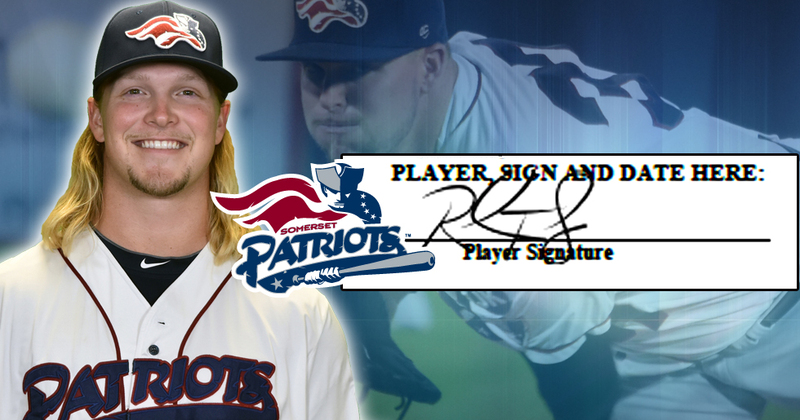 The Somerset Patriots have re-signed Atlantic League All-Star left-handed pitcher Rick Teasley for the 2019 season. 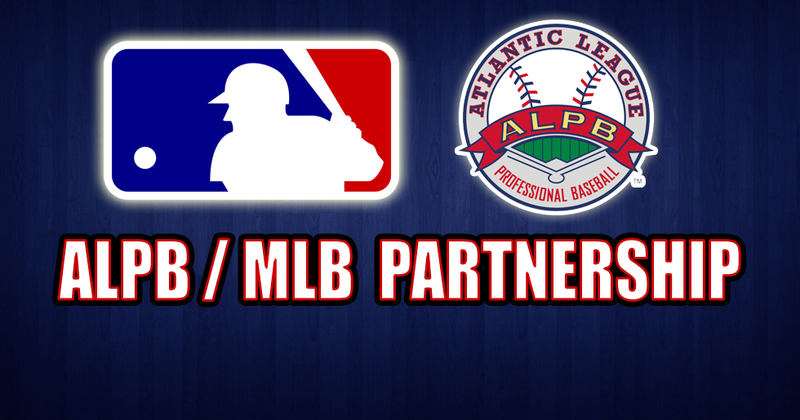 Major League Baseball (MLB) announced today that it has reached a three-year agreement with the Atlantic League of Professional Baseball (ALPB) that will permit MLB to test experimental playing rules and equipment during the Atlantic League’s Championship Season. 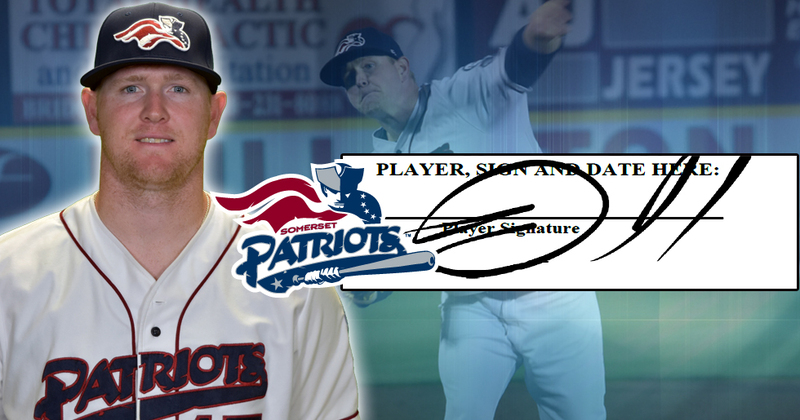 The Somerset Patriots have re-signed Major League left-handed pitcher Logan Darnell for the 2019 season. 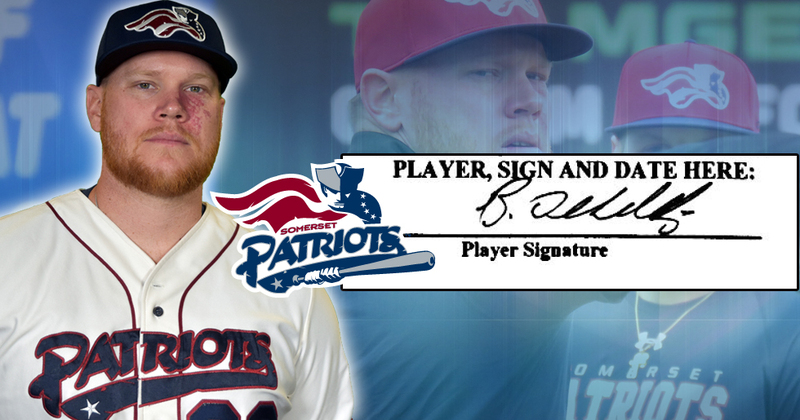 The Somerset Patriots have re-signed four-year Major League left-handed pitcher Brett Oberholtzer for the 2019 season. 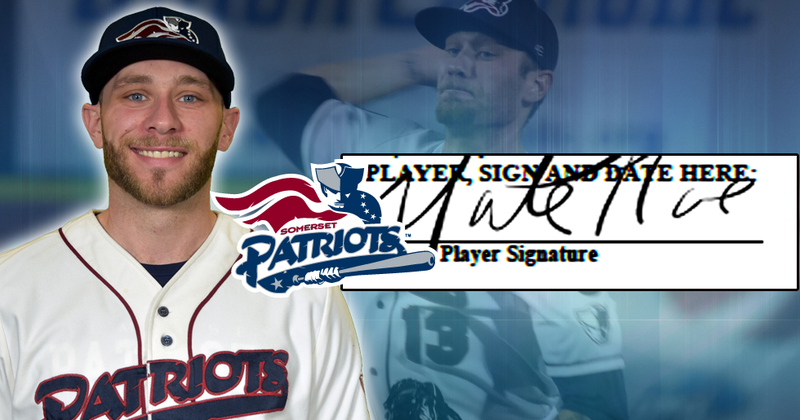 The Somerset Patriots announced today that right-handed relief pitcher, New Jersey native and Rutgers alumnus Nate Roe has been re-signed for the 2019 season. 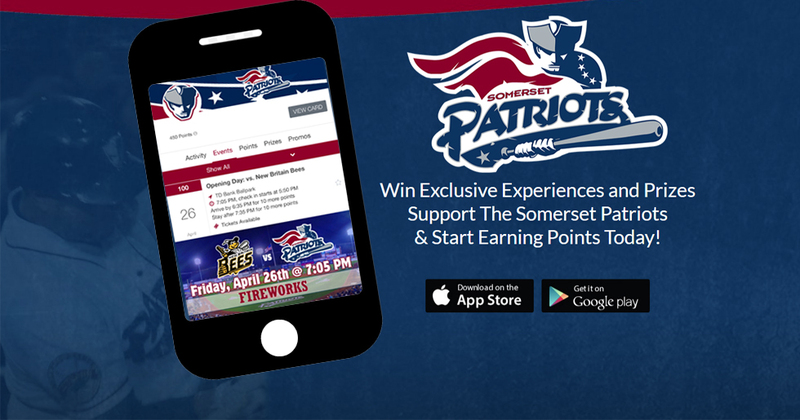 The Somerset Patriots are working hard to provide our fans with a new mobile app to follow their favorite team and enjoy rewards all year long. 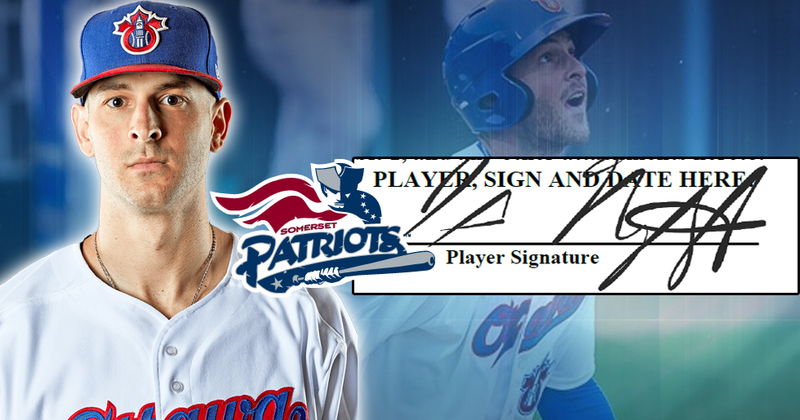 The Somerset Patriots announced today the re-signing of 2018 Atlantic League All-Star infielder/outfielder Mike Fransoso for the 2019 season. 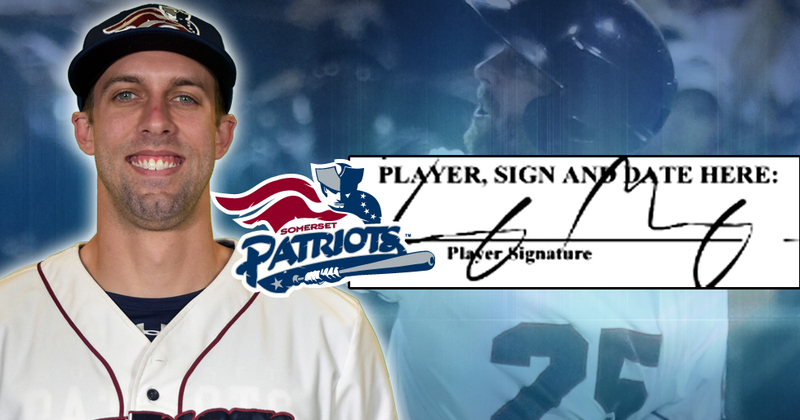 The Somerset Patriots announced today that 2018 Atlantic League batting champion Craig Massey has been re-signed for the 2019 season. 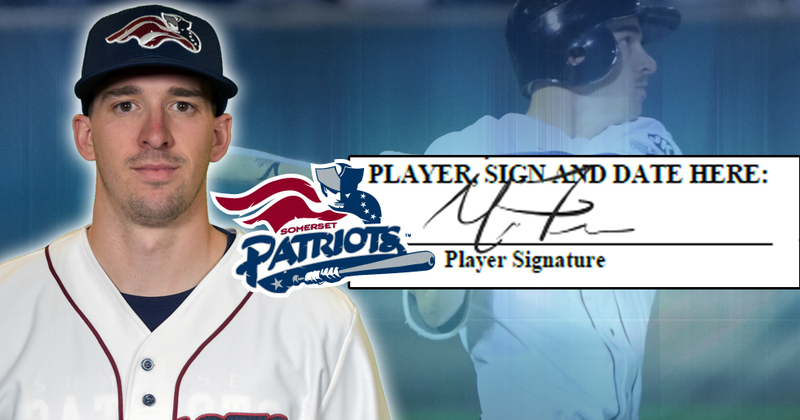 The Somerset Patriots announced today the signing of New Jersey native and former Rutgers Scarlet Knight Steve Nyisztor for the 2019 season. 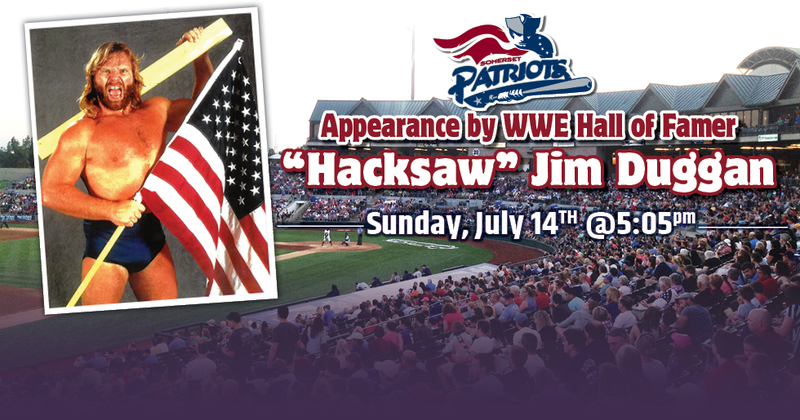 The Somerset Patriots have announced that the team will welcome WWE Hall of Famer “Hacksaw” Jim Duggan to TD Bank Ballpark for an appearance on Sunday, July 14th. 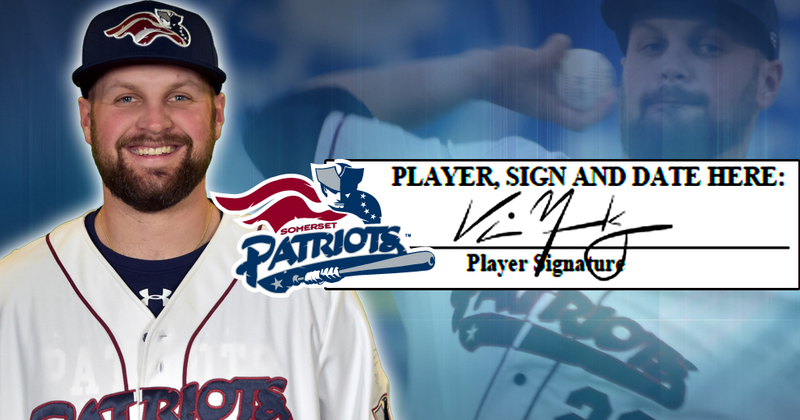 The Somerset Patriots announced today that right-handed pitcher Vince Molesky has been re-signed for the 2019 season. 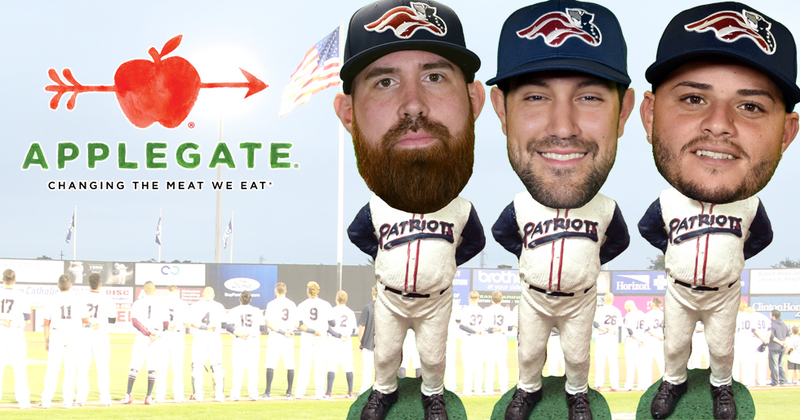 The Somerset Patriots and Applegate want your help selecting which bobblehead you would like produced this season. 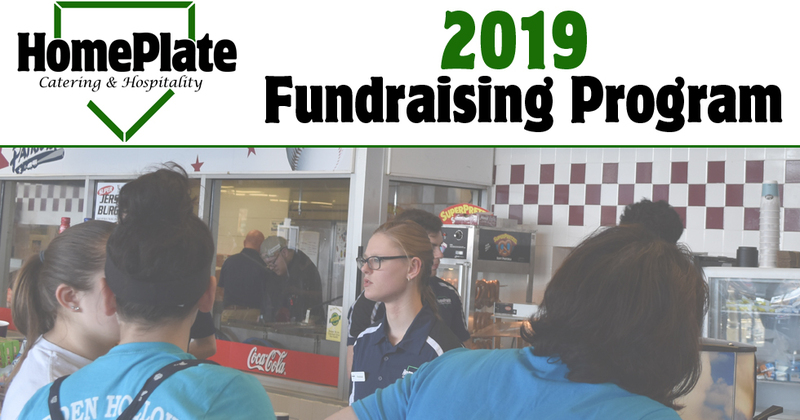 HomePlate Catering and Hospitality, the food and beverage provider for the Somerset Patriots, is currently looking for volunteers from non-profit Organizations looking to raise funds for their group by working the concession stands at TD Bank Ballpark during home games this season. 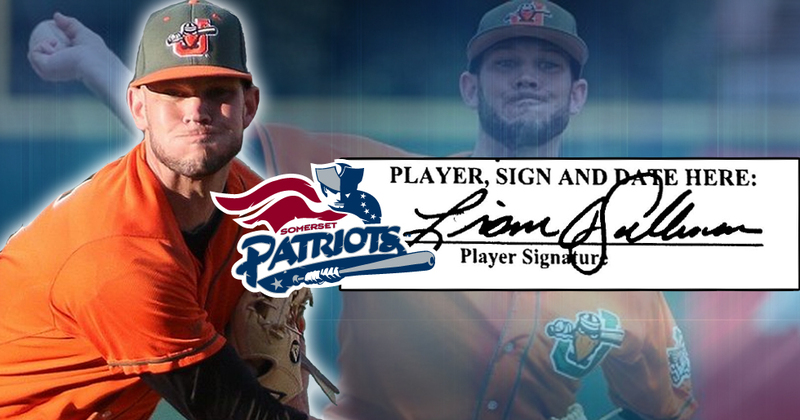 The Somerset Patriots have announced the signing of right-handed pitcher Liam O’Sullivan for the 2019 season.